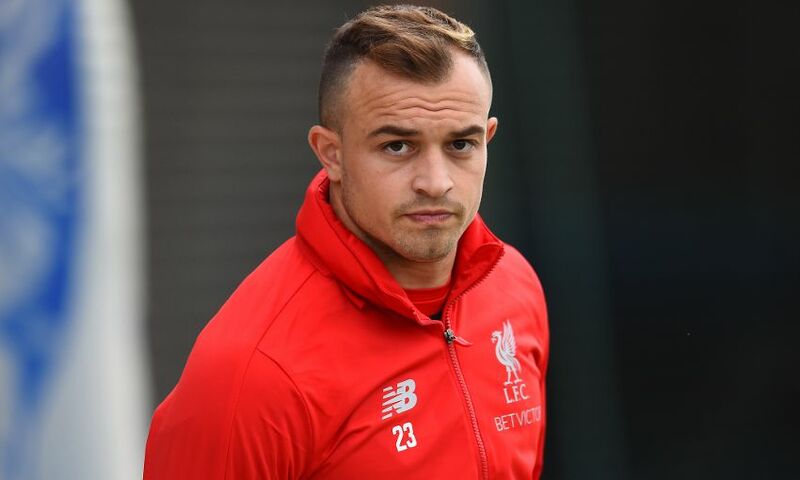 Xherdan Shaqiri is confident Liverpool can maintain their impressive start to 2018-19 when they resume action following the international break. The Reds won all four of their opening Premier League matches before the recess, ensuring they currently stand top of the fledgling table. A trip to Tottenham Hotspur on Saturday kicks off a run of seven matches in 23 days, which includes the onset of the Champions League with an Anfield clash versus Paris Saint-Germain and a journey to Napoli, as well as an away encounter with Chelsea and a home meeting against Manchester City. Nevertheless, Shaqiri is relishing the prospect and feels Liverpool have enough quality within their ranks to successfully navigate the fixture list. He told Sky Sports: "I'm looking forward to the game [against Tottenham], especially now [because] in the next few weeks we have a lot of games, a lot of good games, difficult games. But we will try to keep our good performances and I hope we can win a lot of games.